electric shavers come with innovative features and using them first time can be awkward. Here in this article, we will provide you with tips you need to know before your first use of an electric shaver. If you are a first time user of an electric shaver or you have recently decided to switch from manual razor to electric shaver, then the good news is that there is no difficulty in using an electric shaver. However, you must keep in mind that it will take about a week or so for your skin to adapt to this new shaving device. The manual razor uses the blade directly on your skin to cut the hair, whereas an electric shaver uses a blade that rotates to remove the hair. This new way of cutting the hair using an electric shaver might cause some irritation to the skin, but you will get used to it in one or 2 weeks. The top men’s shaver brands like Philips and Braun design electric razors that give you a smooth and cut free shave. 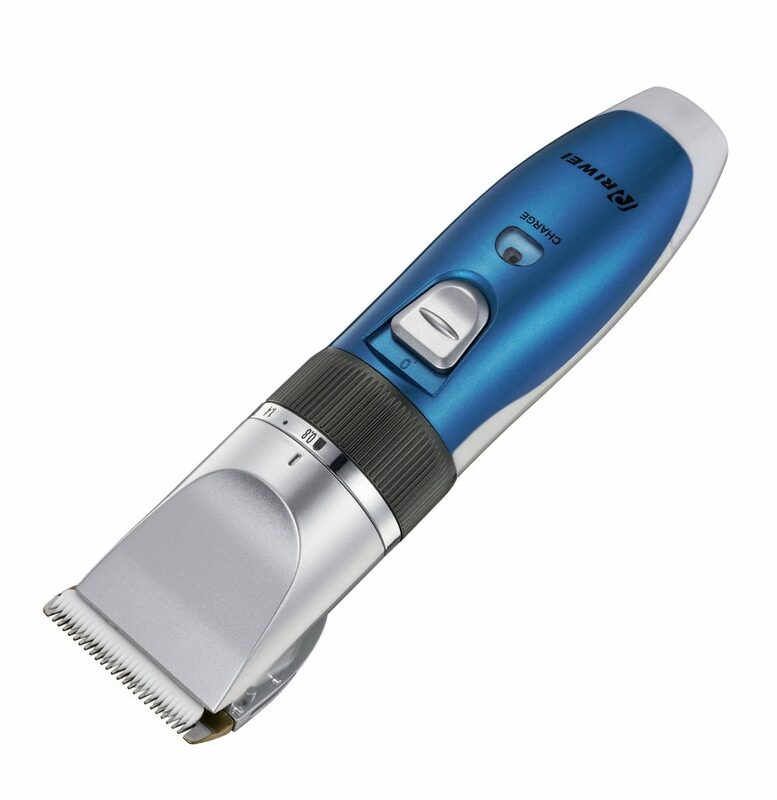 If you want to get a closer shave with your electric shaver, then move the electric razor against the grain. This means that you need to begin shaving from downward to upward direction on your face. It is good to move the shaver twice across the face to get the real close shave. The best advantage of using an electric shaver is that you can have a quick shave anytime anywhere. There is no need for special preparation like shaving cream, water or even using aftershave. No doubt these options are optional but there are certain benefits of using pre-shave cream and aftershave. A pre-shave cream can help in making the facial hair stiff and let them stand at the end. This way it is easier to cut them off. It is highly recommended to use a shaving cream that is specifically made for electric shavers to get better results. Using an aftershave balm or lotion after shaving closes the pores of your facial skin. Men with sensitive skin should not use alcohol-based aftershave lotions. You may go for aftershave balms that are alcohol-free. It is quite important to clean your electric shaver after each use. Almost all the latest electric shavers are waterproof and you may easily wash them under tap water. High-end shavers come with a cleaning system which cleans your shaver automatically. You just need to replace the cleaning solution timely. Regular cleaning of electric shavers increase the performance of your electric razor and gives you a better shaving experience. All high-end electric razors come with a cleaning system so that you don’t have to worry about cleaning the shaver manually yourself. Cleaning your shaver also helps to keep the harmful bacteria out of your shaving device. You also need to apply the oil on the blades to keep it rust free. The best practice is to always read the user manual that comes along with the shaver in order to use your shaver correctly.